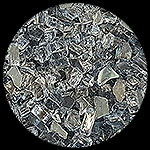 Gun Metal Gray Crystal Fire Pit Glass is 1/4 inch Medium Gray Glass. 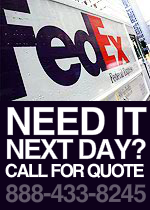 A top choice for using as a filler when large quantities are required. Diamond Fire Pit Glass pieces retain and omit heat produced by the gas source. 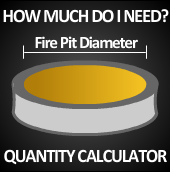 Fire Pit Glass does not emit soot, ash or smoke. 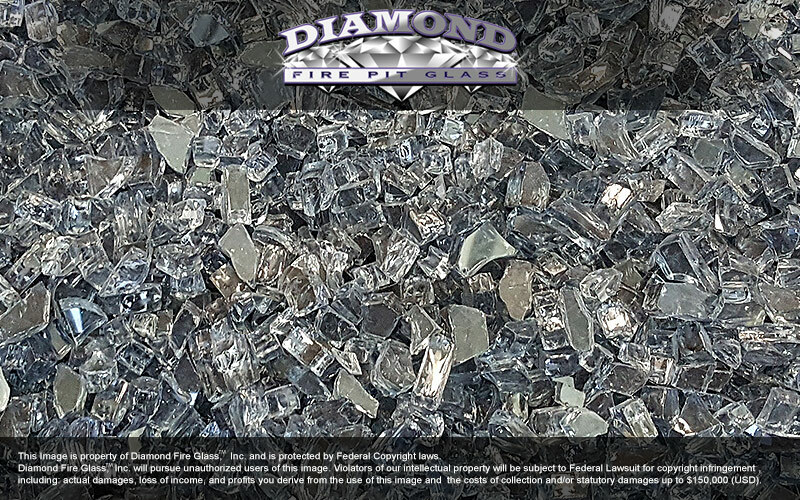 Diamond Fire Pit Glass is also known as fire pit glass, fireplace crystals, fireplace glass, fire pit glass, fire place glass, fire pit rocks, glass for the fire place, diamond fire pit glass, glass chips, fire on ice, fire pit glass pebbles, fire pit glass crystals, fireplace glass kits, HGTV fire pits, as seen on DIY Network YardCrashers, DIY fire pit, do it yourself fire pit. The heat Diamond Fire Pit Glass crystals produce is very heat efficient as Glass is a better conductor of heat than Ceramic Logs or Lava Rocks. 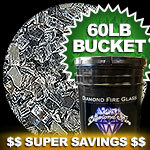 Diamond Fire Pit Glass is hand crafted and simply outshines all other industry competitor's fire pit glass products. Don’t be fooled by counterfeit, mass produced and low quality fire pit glass products you deserve to shine brighter! !